Are headlines really that important? The secret to creating amazing headlines. The common mistakes writers make when creating headlines. 1. The headline’s promise doesn’t match the content. 3. The headline lacks specificity. Make your headline creation process as painless as possible. 1. Build your swipe file. 3. Use title generation tools. 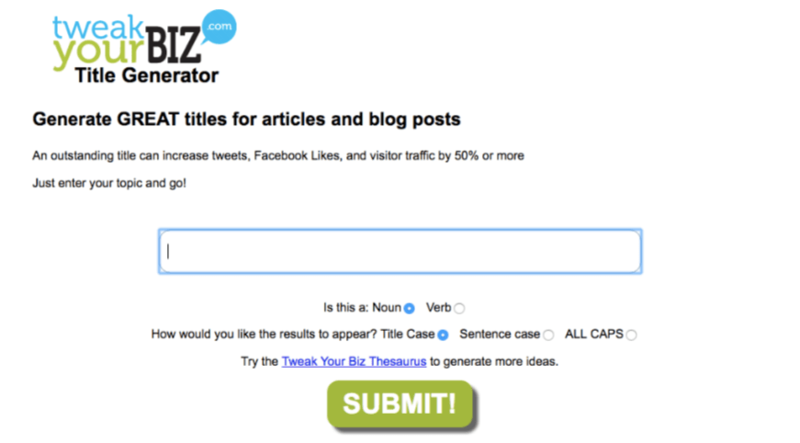 High converting words that you can use for your headlines. “How long have I been publishing articles daily?”, you thought to yourself. You can’t help but think about it since you’ve been burning the midnight candle just to publish a new post every day, yet you haven’t gotten anything good out of your efforts — nothing tangible at least. You didn’t get any new subscribers, you barely get any shares, and you didn’t even get a single sale. At this point, you’re just about ready to hang your gloves and call it quits. You’ve managed to convince yourself that publishing content just isn’t working for you and that you’ll just be wasting more of your resources if you’ll give it another shot. Don’t give up just yet, OK? I promise you that the benefits you can get from publishing content (you don’t necessarily need to publish daily, by the way) can be such a game changer for you especially if you’re looking to get more subscribers, leads, or even sales. You just need to make it work. You just need to figure out the trick behind compelling your audience to click and read your articles, and to take action on whatever calls-to-action you’ll add at the end of your articles. While there are several angles that we can look into as to why your audience are ignoring your articles, I’d like for us to focus on one particular element — the headline. Friends, I don’t know about you, but a 500% difference in traffic for me is quite ginormous! If that doesn’t change your perception of how valuable headlines are, then nothing will. We need to remember that the headline is the very first thing that your audience will see and not the body of the copy. That being said, if your audience finds your headlines boring (or if it isn’t “click-worthy” enough for them), then they’ll never click it to see what kind of content you prepared for them. Keep in mind that the goal of your main headline is to grab your audience’s attention and to get them to click your link. Once they’re on your web page, it then becomes the duty of your subheadings (H2, H3, H4, etc…) to make your content scannable and make it easier for your web visitors to consume your content. There is a reason why some seasoned writers take 20 – 30 attempts at creating and testing headline variations until they manage to land the best one — headlines are THAT important, so they don’t cut corners when creating it. Sure. The thought of creating 20 – 30 variations can be quite daunting, but the reality is, if you are truly serious about creating something epic, then you need to get your hands down and dirty. Why am I talking about headline variations, you might want to ask? Simple. That’s because you’ll never really be able to determine the “best headline” until you take the time to peg your headline variations against each other through split testing. It is only through doing split tests when you’ll be able to see the numbers first hand and have a clear idea how each headline variation performed. At this point, you just need to compare the numbers and select the best performing variation. Before I share my headline creation process, I’d like us to talk about the common mistakes that most writers make when creating their headlines first. This is important because committing these mistakes can render all of your content creation efforts useless. I say this because there is a big probability that your audience will only ignore your article if you commit any of these. That means all the efforts that you spent planning, brainstorming, writing, editing, proofreading and finalizing your content would all have been for nothing because your audience won’t even get the chance to see your content. For the most part, I told you that your audience will end up ignoring your content if your headline is poorly crafted, right? Well, the consequence of this mistake is far more dreadful than your audience just ignoring you. They may end up complaining and bashing you for this mistake since you’ve outright betrayed their trust. If you have a headline about “The 7 Unbelievable Facts About Collecting Coins”, your article needs to have 7 facts and they ought to be “unbelievable”. Of course, your unbelievable facts should also be about collecting coins. I mean, think about it. You managed to convince them to click your headline because of the promise that you mentioned in it, yet when they read your content, what they read doesn’t match the promise that you said you’d deliver in your headline. The thought of it is quite frustrating, isn’t it? If you and I find it frustrating, you can bet your family jewels that your audience will feel the same way too. When you’re publishing an article, your expectation is for your audience to hold off on whatever it is that they’re doing and spend a couple of minutes of their time to read your write-up. Considering how everyone is usually in a rush nowadays, don’t you think what you’re expecting them to do is a tall order to ask? That’s why you need to prove your worth first. That’s why you need to give them a clear idea of the kind benefit that they can get should they decide to hold off on whatever it is they’re doing so that they can read your content. If you do not establish the benefit, then it becomes almost impossible for you to convince them to invest their time in you. Most people consume content because they’re looking for information. With this in mind, we need to make sure that our headlines clearly convey to our audience that our article contains the information that they need. Our headline’s promise needs to be very specific because our audience is living a fast-paced life. They do not want to “gamble” in spending the time to read your content just to find out minutes later if it truly contains the information that they’re looking for. They want assurance that they’re about to read the right thing. And that guarantee should come from your headline. Here’s an example. Let’s say your audience is looking for email marketing conversion tips that they can use for their marketing campaigns. If you’re the audience, you’ll never be able to tell just from reading the title if the content contains the information that you’re looking for. Since you’re quite busy, and you don’t have the luxury of scanning — let alone reading — an article to see if the information you’re looking for is in there, then you’d probably just pass up and look for other articles to click. 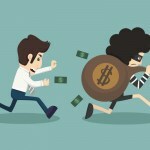 The mistakes that I shared above can make or break your marketing efforts. Take heed and do not commit any of these mistakes. 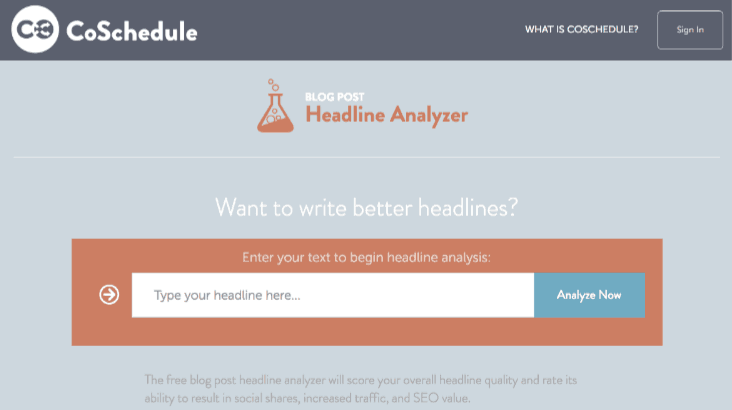 Now that I’ve given you a quick overview of the dos and don’ts of creating headlines, allow me to share with you two headline analysis tools that you can use to check if your headlines are optimized for better results. 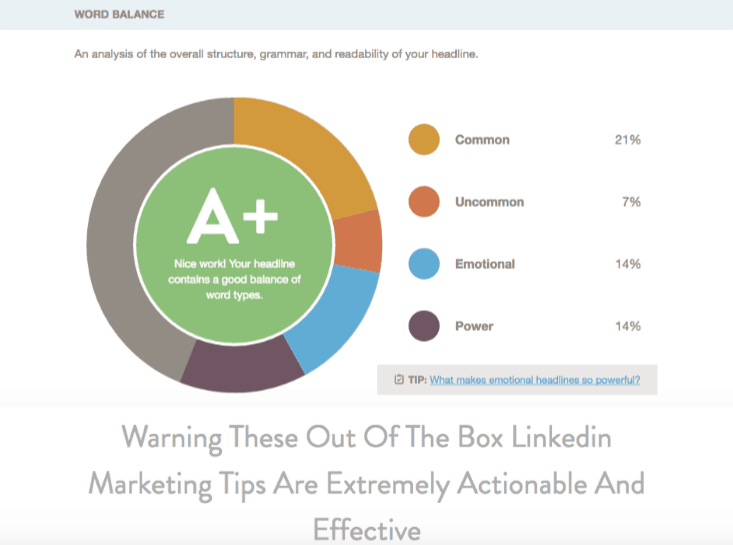 Here’s an interesting headline that I’d like to try out, “Warning: These Out-of-the-Box Linkedin Marketing Tips Are EXTREMELY Actionable and Effective”. The headline’s analysis results aren’t bad at all. 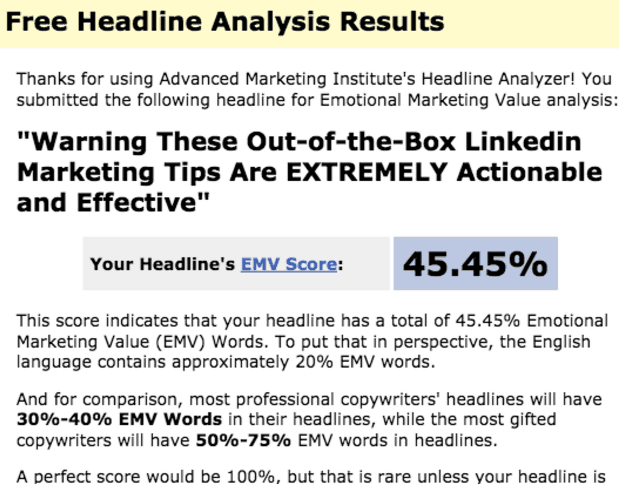 When I use this tool, I usually don’t settle for anything less than 40%, yet the headline above managed to get 45.45%. If you’d like to learn more about Advanced Marketing Institute’s EMV (Emotional Marketing Value), you can click this link to view the Q&A that they put together about it. 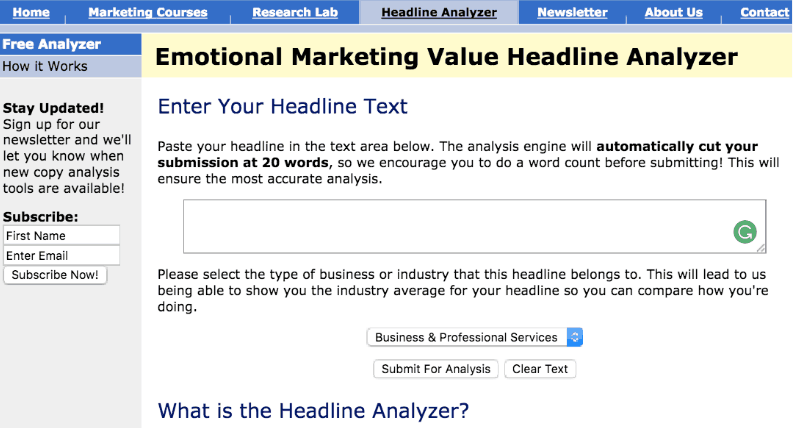 In addition to showing your headline’s EMV, it will show your headline’s predominant emotion classification. In the sample headline that we ran above, this the result we’ve gotten for its emotion classification. With the age-old premise that people buy based on emotion and not logic, I’m sure you can see the value that this tool can bring to the table when it comes to influencing your audience to take action on your headlines. If Advanced Marketing Institute’s tool was more into analyzing the emotional impact of your headline, CoSchedule’s software has a more holistic approach to it. It analyzes several aspects of your headline which allows you to have a better understanding of why your headline is a possible winner (or a loser). Allow me to share with you some of the things that I really like about their software. I like how this feature gives us a clear idea of which type of words to minimize (or get rid off), and which type of words we should be adding. 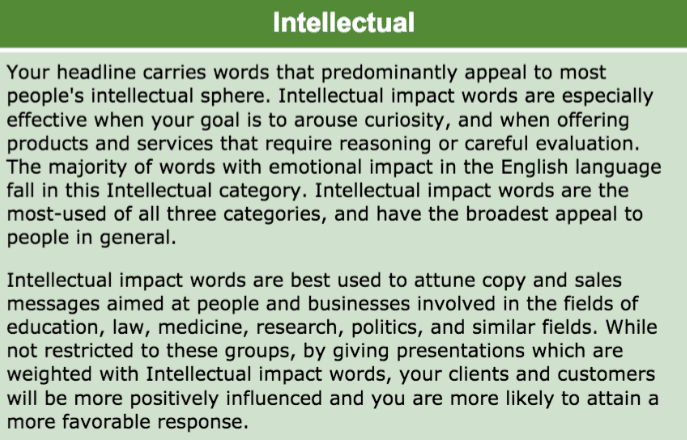 As you can see above, I have several “Common Words” which I doubt helps in making my headlines more effective. Now that I have these details at hand, I can start making minor adjustments to give my headlines a better word balance. I like how their software has a “Headline History” feature since I don’t have to keep a mental note of the results of each headline variation. Can you imagine how taxing it would be if you were to analyze five different variations without the headline history feature? You’d have to take note of each results using a different software so you can pick the one with the best score. 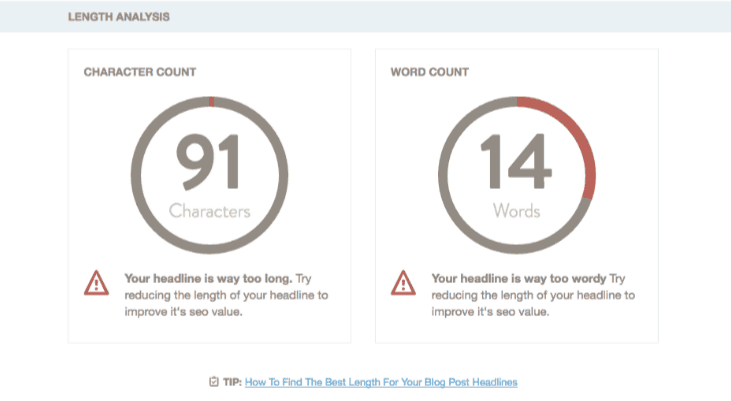 They also have the “Length Analysis” feature if you’d like to have a quick look at the number of characters or words that your headlines have. Their “Google Search Preview” feature allows us to see how the headline would look like on Google’s search engine results page. If you’re aiming to increase your traffic from the search engines, then you can optimize your headlines in a way that it looks enticing when shown on the SERPs. You’ve probably heard the line “The money is on the list,” have you? However, even with that, the results you’ll get from your email marketing campaigns will only be as good as your method of implementing it. Make some of the worst email marketing mistakes, and you’ll get very little to no results from your email marketing campaigns. Why am I talking about these, you might ask? I’m sharing this with you because one of the worst mistakes that you can ever make when running email marketing campaigns is to be complacent with your subject line’s length. Allow me to share with you the process that I follow when creating my headlines. I’ll tell you right now that this may (or may not) resound with the kind of process or workflow that you follow. However, I’ve gotten relatively significant results from having used these so I’ve been stuck with it for quite some time now (a little over a year to be a bit more specific). Remember that almost every audience is different. They may have their very own way of speaking, slang, or a specialized vocabulary. In this step, I create a well-drawn profile of my audience before I sit down to write my headline’s first word. I outline all the points that I will cover in the article. That way, I’ll have a better landscape of how the article’s ideas will flow. This helps ensure that my headline’s promises are perfectly aligned to the kind of story/flow that my article’s body is going to take. I then work out a hook. Usually, this means a personal story or some fascinating and little-known fact that will grab the reader and feed their interest. I’m keen on finding the human drama behind the article I’m writing. I then think about the benefit that my article will offer to the readers. If I find it exceedingly challenging to come up with one, that for me is a bad sign. More often than not, it means that the article lacks substance – it’s better to know that now than after writing it! It’s always possible to beef up the article’s value when it’s still in the outlining stage. I usually go back to step 2 to add substance to the article if I feel like it lacks depth. I then start writing the headline variations. I try to highlight the problem and benefit in the headline. I also try to make it lead into the hook. That way, my headline becomes a bit more irresistible. I tend to write about 20 – 30 variations. 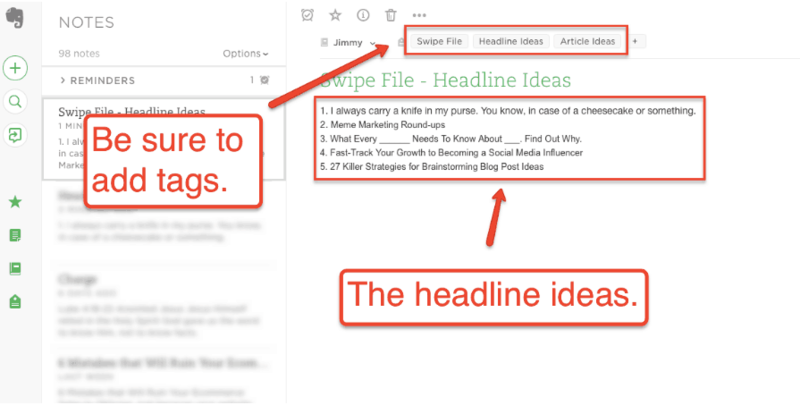 I use headline formulas and example headlines from my swipe file (which I’ll talk about later) as a template. However, if I come up with something original, I also add it to my list of headlines. My experience when creating headlines is interesting. At first, I find it challenging to think of new headlines. Then it gets even tougher, and I begin to feel thoroughly bogged (this usually happens after about I’ve written 12 headlines). After pushing through the mental barriers, thinking up new headlines suddenly becomes easier. The headlines I start writing at this point are wildly creative, and are often pure gold. I choose my top 10 headlines and try to optimize them as much as I can to make every word count. Out of the ten headlines, I narrow it down even more to 3. I then use these 3 headlines and experiment using split tests. If I’m not happy with the results, I then get more headlines from the other remaining seven until I see the best performing one. I don’t usually split test further than ten headline variations. I just pick the best performing one from within my top 10 headlines. I use Google Adwords or other paid advertising channel to do the split test. I create identical ad designs with different headlines and choose the one with the highest number of clicks. Another approach you can go for is to use split testing analytic tools like Optimizely.com and VWO.com to test your headlines. Each person coming to your site is shown one of the different headlines. Each version is seen by an equal number of people. With enough page views, you will be able to see which headline produces the lowest bounce rate and the best conversions. Now that we’ve covered the process of how to create the headlines, let’s talk about the formulas/methods that you can use to make it more painless for you to come up with new headlines. Most writers tend to experience analysis paralysis when creating headlines. This applies especially to those who have a clear idea of how important headlines are. Because they know that a crappy looking headline can ruin the entirety of their content creation efforts, they tend to become extra critical about it. While there is nothing wrong with being extra careful with creating the headlines (in fact, we encourage the writers to be just that), there comes a point where nothing gets done because the writer has become way too critical about it. Don’t let that happen to you, OK? Allow me to share with you some of the strategies that I use to be able to come up with fantastic headlines in such a short span of time. Instead you “winging” the headline creation process, I urge you to follow some of the formulas and ideas that I’ll share with you right now. That way, your headline creation task becomes a bit more painless than it would be if you weren’t following a process of some sort. First things first. At this point, you might be asking yourself what a “swipe file” is. This is how Wikipedia describes it. Swipe files are a collection of templates or ideas that you can look into for inspiration. 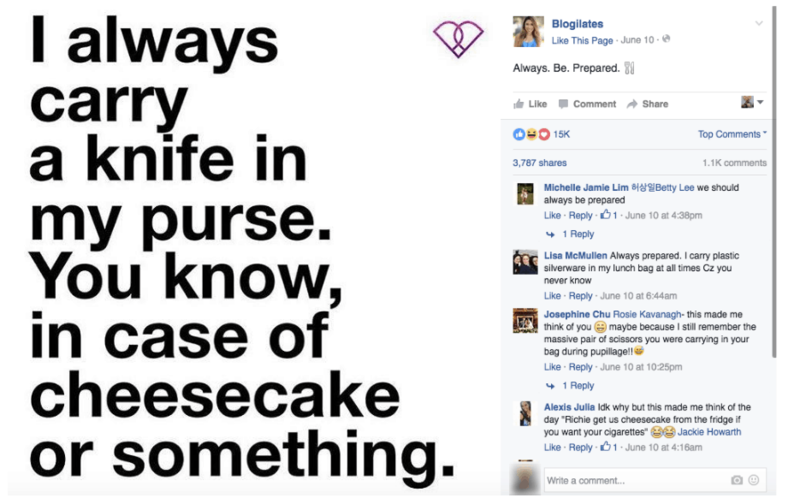 Just yesterday, one of my friends in Facebook shared a funny post from the Facebook page of Blogilates. This is the post that I’m referring to. I couldn’t help but chuckle after reading the post. I thought the message was quite funny. When I looked at the post’s engagement, it also garnered a lot of shares and comments. This tells me that the post is a good reference for creating future headlines. Of course, I stored the post in my swipe file. I use Evernote when storing ideas. I create a new note for it, then I name the note, “Swipe File – Headline Ideas”, then I add the appropriate tags like “Swipe File”, “Headline Ideas”, or “Article Ideas”. Try to add as many relevant tags as you can. That way, you won’t have a hard time finding this note should you decide to come back to it at a later date. There isn’t much to say about this platform. If you’re like most internet users, then you’re probably spending a good bit of your time on Facebook. Whenever you see eye-catching posts that you think you can tweak to turn into an amazing headline, be sure to store the info on Evernote. These publications depend on the headlines on their magazine cover to sell their issues. If their headlines are poorly crafted, then no one’s going to buy from them. That’s why they are very critical about how they create their headlines. Think along the lines of Buzzfeed, Upworthy, or ViralNova. There is a reason why their posts are getting thousands of shares on social media platforms despite how crowded the place is. While their content is certainly no slacker, to say the least, I’m sure you’ve noticed how strong of an influence their headlines are when it comes to enticing their readers to click as well. 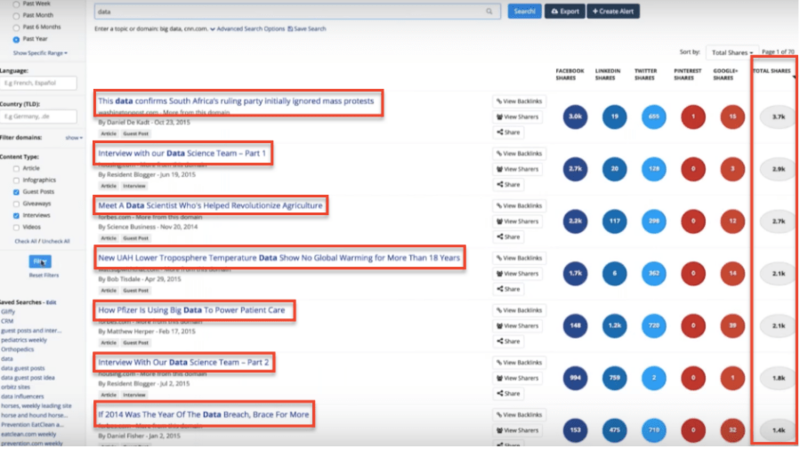 What I like about Buzzsumo is it shows you the number of shares the article has gotten across several social media platforms. In short, the headlines are already validated socially. The social shares can be used as an indication of whether the audience liked the headline or not. You should aim to include as many of these points in any headline you write. Let’s give each of these a closer look to find out why they are so important. Specificity doesn’t just apply to money and numbers. You should always aim to be specific in everything you write and avoid being vague. When your statements are vague, they often come across as hype to the readers. 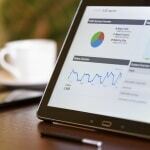 When the internet users visit your website, they aren’t doing it to make you feel better. They’re usually looking for a solution to a problem, and that’s why you need to make it clear in your headline how reading your article will help them. Of course, the content of your article should deliver whatever help you promised in your headline with no strings attached. Otherwise, your readers will feel betrayed. In today’s fast-paced world, nobody has time to wait for slow results. People are interested in things that apply to them here and now, not at some distant point in the future. Give your headlines immediacy by talking about the things that your audience can achieve immediately, or the things that are happening right now. Things that are newsworthy are huge, unexpected, and impressive. As much as possible, aim for positive news since it puts people in a more responsive state of mind. For instance, instead of writing about how you have created a new traffic generating product, write about how one of your customers made $65,000 using your software. Entertainment value is a compelling tool that you can use to attract more readers. There is a reason why a lot of people spend hours reading webcomics, articles that talk about the most recent gossip about their favorite celebrity, or straight up humor blogs — they love entertainment! If your headline looks entertaining, the chances are good that you’ll get way better clicks. 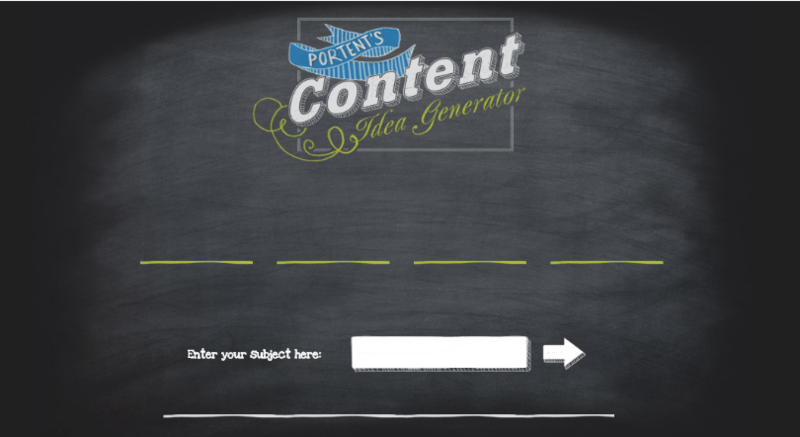 Title generation tools are heaven sent! It’s crazy how not many people talk about it when it does such a great job in aiding writers and marketers to come up with title ideas. While there are several title generation tools on the web, I’d like to share with you three of my favorites and share the tools in action. * Note – I’ll be adding the phrase “digital marketing” on the search box of all three tools. In as much as I’d like to share with you all the results that the tool came back with, there’s just too many for me to add here (there are probably more than 70 results). Instead of sharing everything, however, I’ll just share with you five samples to give you an idea of how amazing this tool is.. The results are pretty amazing, huh? The titles generated above already look “OK”. If you tweak them a bit, however, you’ll surely be able to come up with something even more amazing. If you’re looking for out of the box title ideas, then you need to give Portent a shot! What did I tell you? Aren’t the titles creative? At one point, the tool even came up with is, “What the Amish Can Teach You About Digital Marketing” — which I thought was pretty cool. 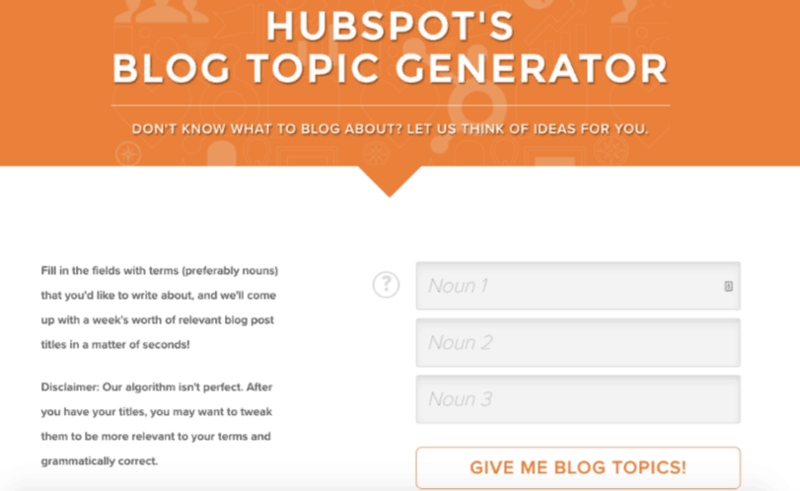 Out of all three title generation tools, I like Hubspot’s the most simply because the kind of titles they come up with are a perfect fit to the kind of audience that I write for (business owners, professionals, etc…). These are some of the results that I’ve gotten from Hubspot. At this point, I hope you’re convinced of how title generation tools can make your life easier when creating titles for your content. Sure. Some of the results that the tools will give you might not always be amazing. But hey, I’m sure you’ll agree with me that in terms of helping you think of new headline ideas, it’ll be of tremendous help. You just need to tweak the titles to perfection. In point number 2 we’ve talked about the S.H.I.N.E formula. While that formula is without a doubt a rockstar in itself, I’d like to share with you some of the other formulas that you can use. The headline formulas that I’m about to share with you are the classic workhorses. Copywriters have been using them for decades, and you’ll soon learn to recognize them wherever you go. Even though they’ve been around for ages, they’re still amazingly effective today. While these formulas are a good starting point for your headlines, don’t feel bound by them. You can always tweak/improve them to your liking. This formula can be used to extend any of the others by adding a subhead. It gives you a chance to build upon the impact of a strong headline. The goal is to entice your readers to read more. You need to pay attention to every single word that you use in your headline because every word counts. A single word has the power to explode your CTR (click-through-rate) or make your headline seem boring. That’s a whopping 161 percent! 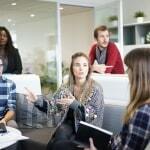 Can you imagine how huge of an impact that kind of increase can bring to your sales? In Sujan Patel’s article, “A Data-Driven Answer to Highest Converting Words“, he also shared several high converting keywords. You might want to check his article too. Now that you have several high converting words within your marketing arsenal, there’s nothing left for you to do but to use them and to reap the benefits of the persuasive power of these words. * Note – while the words that I shared can certainly help you get better results, be sure to use them only when it makes sense. The last thing you want to do is to insert the words forcibly only to ruin your headlines. What are some of your best-performing headlines? Please share them in the comments section below together with the kind of engagements that you’ve from them. Cheers!